Are your feet feeling a little chilly? Worry no more! The Softmoc Black Friday Steals are just around the corner! Here is a hot Black Friday Canada 2014 deal to warm you up. This weekend, from Black Friday November 28th through to November 30th 2014 you can shop at Softmoc Canada and enjoy up to 50% off select styles from your favourite brands when you make Softmoc your holiday shopping destination! This is an excellent opportunity to give your loved ones the gifts of quality, style, comfort and warmth from SoftMoc Canada this Black Friday Canada weekend sale! 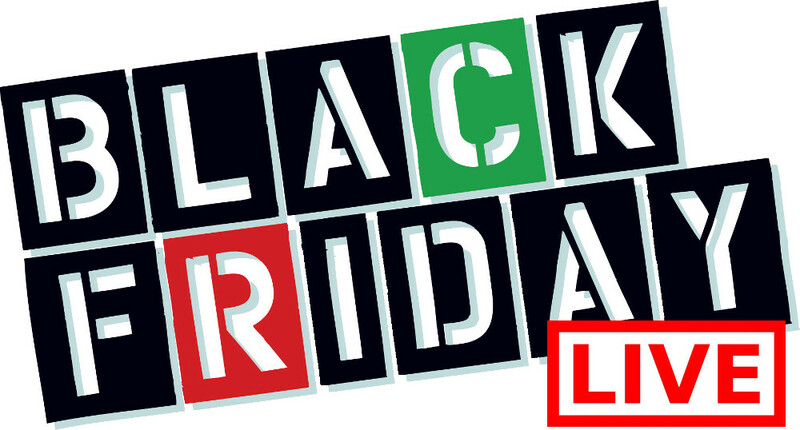 Click here to find a SoftMoc Canada to enjoy their Black Friday Canada 2014 sales and deals. SoftMoc Canada is having a Pre Black Friday Canada Sale this weekend! Shop at SoftMoc Canada and prepare yourself for the smoking hot Canadian Black Friday Offers that are coming on November 28th with this SoftMoc Pre Black Friday offer. 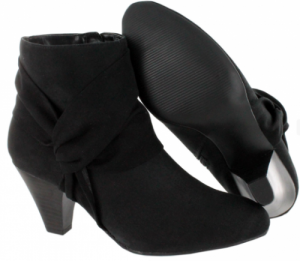 You will save 30% off on all SoftMoc Canada brand names shoes and boots during this Pre Black Friday Canada Sale. Shipping will also be free, with no minimum purchase! If you prefer to pick up in your local SoftMoc Canada Store during this Pre Black Friday Sale, you can do that for free as well. 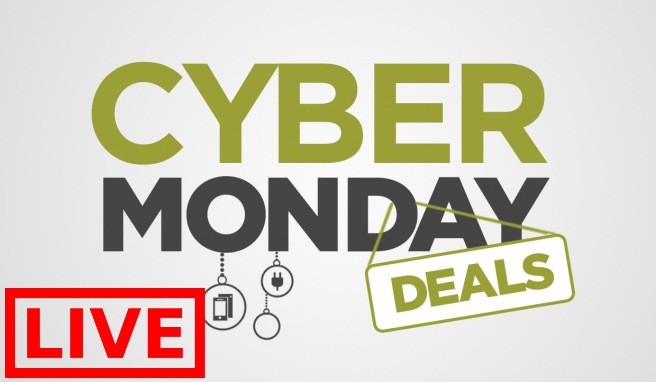 Click here to check out this SoftMoc Canada Pre Black Friday Sale! 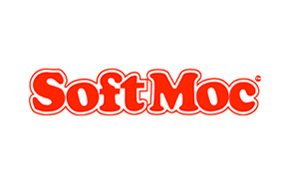 Also, click here to get all SoftMoc Canada online offers.